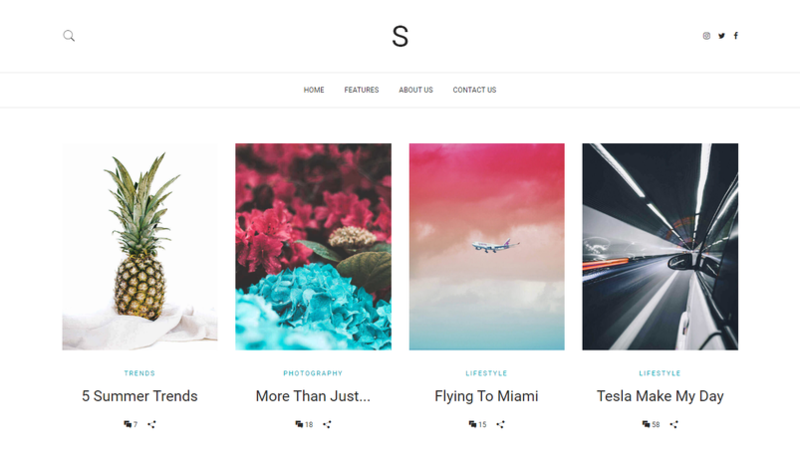 Here are our monthly roundup of the best free and premium HTML5 Website Templates. We select the best and they are from around the net. 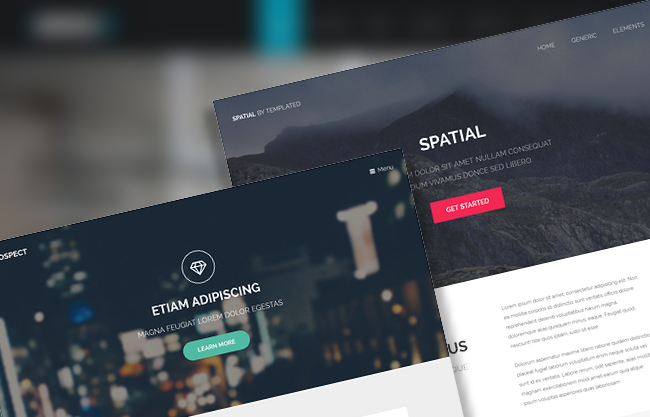 These beautiful HTML templates is great for your web projects. Also if you know some web developing things, you are able to transform HTML template to a WordPress theme or other CMS theme. Our goal is to bring out for you the best quality items and we are doing this. 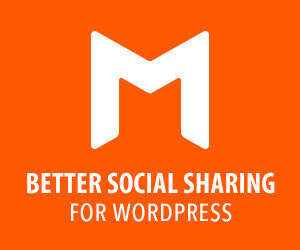 The SEO – specially designed for Digital Marketing Agencies, SEO companies, Social Media specialists and their clients. 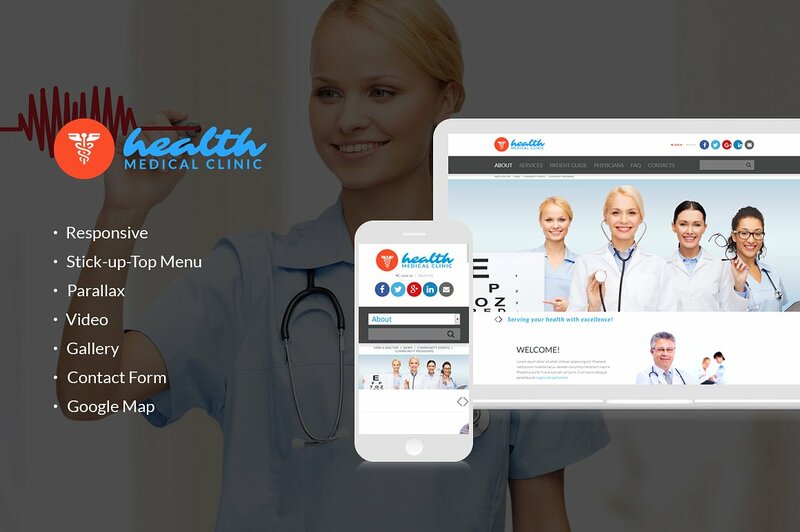 iMedDoc evaluated most beautiful HTML5 Responsive Website Template designed for all health care and wellness centers or a hospital and other medical institutions. 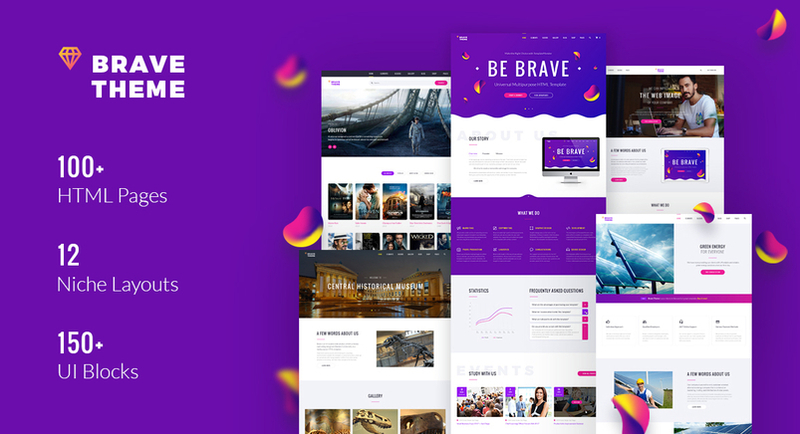 Brave Theme is a great Bootstrap Multipage solution for building a high profitable website for any kind of business you have! Being fully responsive and crossbrowser compatible, this template boasts a super clean code and a simple step-by-step documentation, hence, you can get started working on your website in a matter of few clicks. Over 100+ pre-made HTML pages allow you to save a plenty of resources and time, moreover, these pages will help you to describe your business in little things, meanwhile, tons of pre-made elements and blocks will help you to make your website look unique and special. Plus, you can customize this theme up to your needs with the help of over 40 ready made HTML5 pages and a pack of handy UI elements. Services module can be used to provide a full description of your field of activity and to explain what your business does in detail. APPIO is a powerful Responsive SEO friendly App Landing HTML template. It is 100% Responsive and looks stunning on all types of screens and devices. You can use APPIO as a better way to present and promote your startup mobile apps, saas applications, software, digital products, even books or magazines. Users will love Your site because it gives them a unique user experience. This clean, elegant HTML template was especially designed for creating business professional online shops. It is super for fashion shop, devices shop, game shop or any other categories with 6 homepages variation, 6 header styles and 6 menu styles . News24 is a creative, clean and unique responsive multipurpose News Magazine HTML5 template. 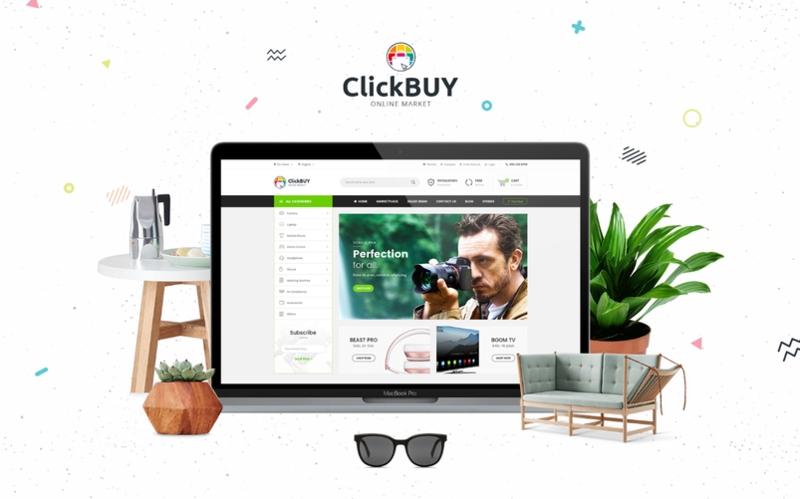 It’s perfect for any News/Magazine or any category like Sports, Fashion, Science, Politics, Videos, Blog, Travel, Style, Beauty, Health Magazine sites etc. It is designed using HTML5 , jQuery and CSS3 with w3c validation. It’s includes everything as you needed for a News/Magazine. We believe that our template will appreciate and become very functional magazine site. Marseille – fantasy and powerful HTML Template for creative individuals. Stand out. Make a statement without saying a word. It is easy to use and offers a host of features for creative professional that help them highlight their work in a unique and creative way. This template is extremely fast, is mobile and retina optimized. A medical website should involve showcasing a medical team, medical services which they offer, clean widgets and clear contact information. All the necessary features for a medical website are present in this medical responsive website template. A vital part is also a map at the bottom of the website which directs your potential clients to the clinic. Blue and white are the colors of health, so using them establishes association connections from the very first look at it. If you need to place a huge amount of the content on the website, with a design like this you’ll be able to do it the most efficient way – no content overload, everything looks clean and clear. Axeon is a clean, modern and minimalist template made for Architects. It’s a ready portfolio out-of the-box perfect for showing your projects, whether you’re a freelancer architect or a large architecture office. 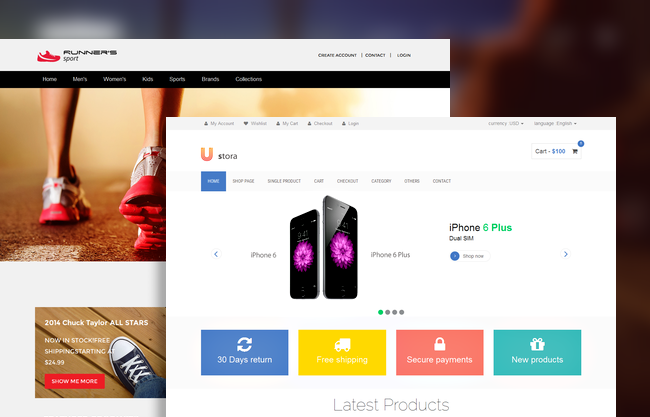 Movers template has beautiful and unique design that will be best suited for your online web presence. It has 100% responsive design and tested on all major handheld devices. Dextral is a beautiful, unique, 100% responsive and creative template to show your portfolio and creative work. It is build on latest bootstrap with more awesome features. 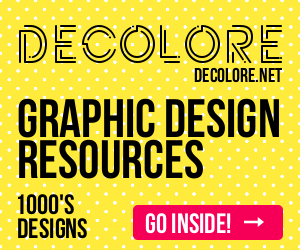 It’s easy for customize, user and developer friendly to Showcase & Discover Creative Work. Doly – Creative One Page Template. This template is very clear, modern, and creative. It is easy to customize. This is designed for any type of website, personal or business use. The people who love clean and smart layout will love this very much. Misti is a awesome Corporate and Business landing page HTML template for your business. All of the files are well organized and named properly.So it’s very easy to customize and update as your need. 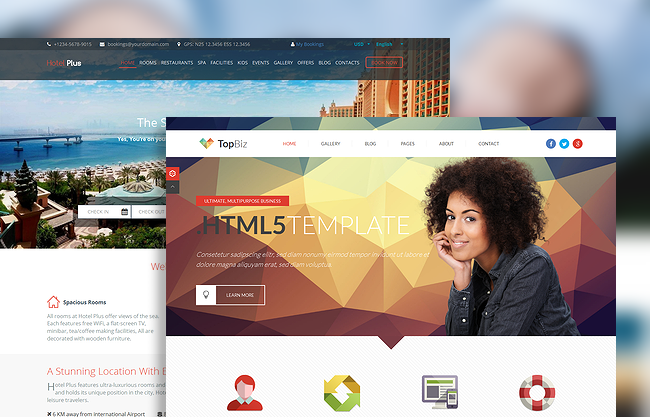 It comes with 3 Different Fully Responsive HTML Templates which includes lots of sections.It’s using the power of HTML5, CSS3, Bootstrap 3.3.7 to build up the template. Creative Layout and Smart. Super Clear and Clean Layout! 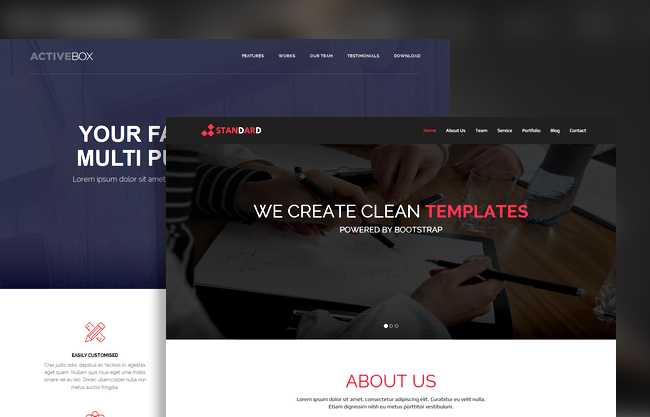 Factory Plus – Industry, Factory Business HTML Template comes with all necessary features for your online presence like portfolio, blog, testimonial and personal profile page etc. Factory Plus will be the best choice for individuals, startup Industries and corporates. Ja is an advanced personal HTML/CSS template based on Bootstrap 4 framework. It fits perfectly as a one-page resume / CV webiste or virtual business card. There are available different 42 home page concepts with different types of navigations and section transitions. Thanks to responsive design it is going to look and work awesome on any device!